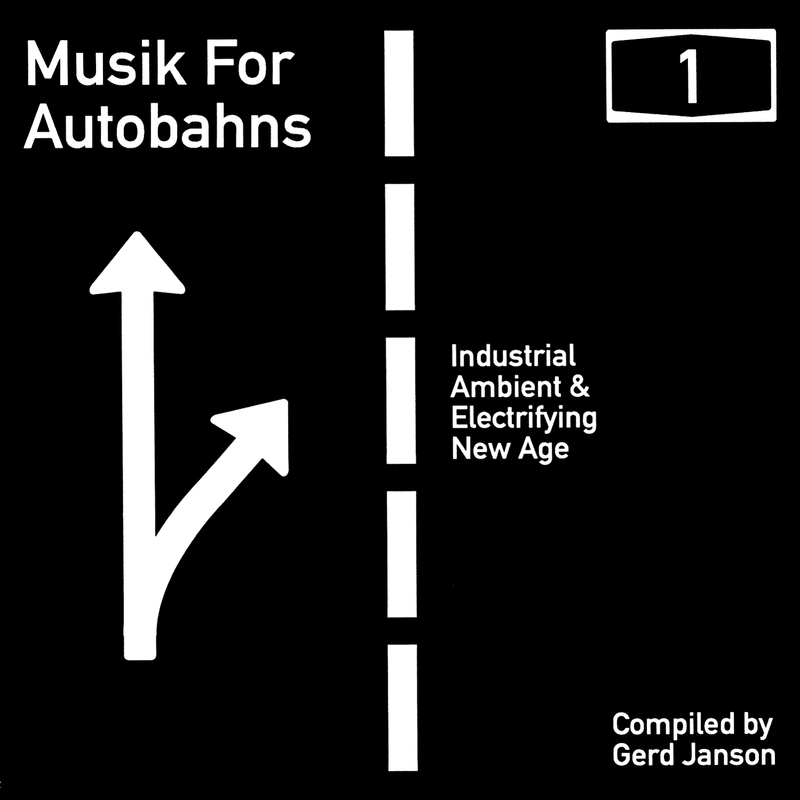 Gerd Janson presents Musik for Autobahns has been on frequent rotation for us as it’s some of the best programming music we’ve ever come across. We recently discovered this gem of a compilation from one of our favorite electronic music labels, Rush Hour from the Netherlands. It’s music tailored for ambient assistance to long drives and is well suited for getting you through this hump day. You can find other great music from Rush Hour on their Soundcloud.